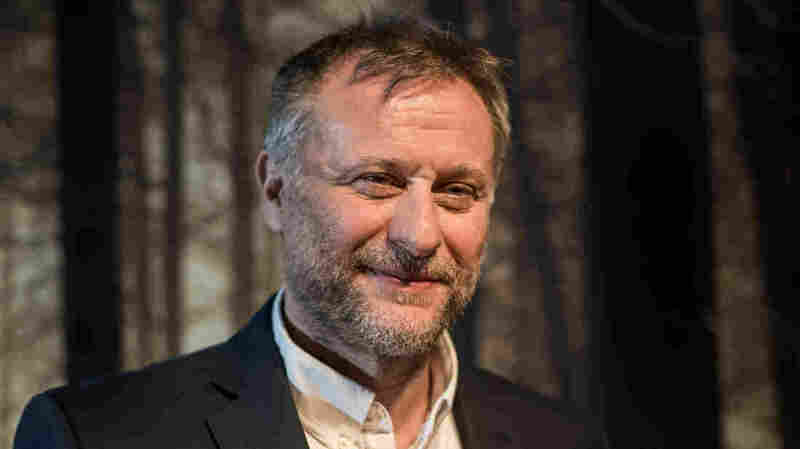 Actor Michael Nyqvist, Of Swedish 'Dragon Tattoo' Films, Dies At 56 Nyqvist, whose other films include John Wick and Mission Impossible - Ghost Protocol, died of lung cancer, according to his representative. Actor Michael Nyqvist poses for photos in Munich in 2015. Actor Michael Nyqvist, a respected Swedish actor whose achieved international fame originating the role of journalist Mikael Blomqvist in the 2009 Swedish-language film Män som Hatar Kvinnor (The Girl With the Dragon Tattoo) and its two sequels, died after a battle with lung cancer, according to a statement released on Tuesday. Nyqvist had already made a name for himself with the Swedish film Together in 2000, but it was his role in the original Dragon Tattoo films, based on the Stieg Larsson novels, that sent him to Hollywood to appear in action thrillers like John Wick and Mission Impossible - Ghost Protocol. The actor completed work in two upcoming films before his death, both set on submarines: Hunter Killer, a thriller in which he stars opposite Gerard Butler and Gary Oldman, and the historical drama Kursk, starring Colin Firth. Hunter Killer is currently slated for a November release, Kursk for an unspecified date in 2018. In 2010 he published a memoir, När Barnet Lagt Sig (Just After Dreaming), in which he detailed his life in an orphanage, his eventual adoption, his yearlong stint at 17 as an exchange student in Omaha, Nebraska (where he took his first acting course), and his search for his biological parents, whom he finally located at the age of 30.